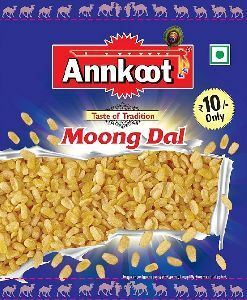 ANNKOOT MOONG DAL MADE FROM HUSKED GREEN GRAM SPLITS, EDIBLE VEGETABLE OIL, IODISED SALT, DRY MANGO POWDER. 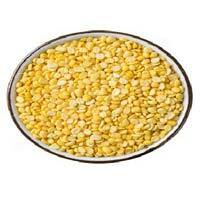 Vijay Food Product Pvt. 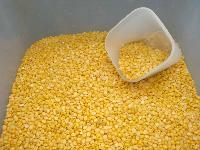 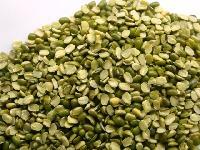 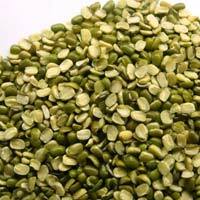 Ltd.
We offer moong chilka dal. 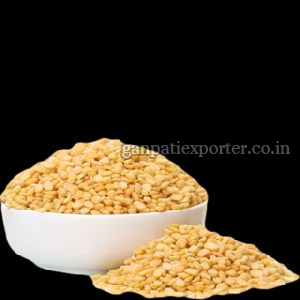 Features : quality tested indian pulses highly nutritional. 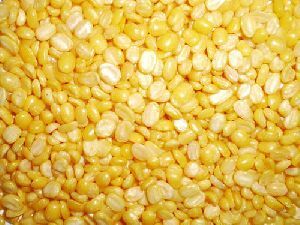 We have well-organized warehouse that is divided into specified areas according to technological operations in order to automate inbound, outbound and in-stock operations. 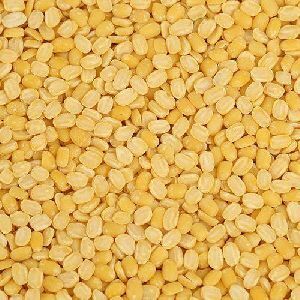 This helps us in making quick deliveries in the shortest time span. 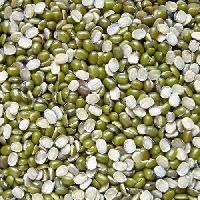 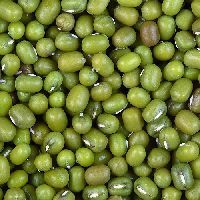 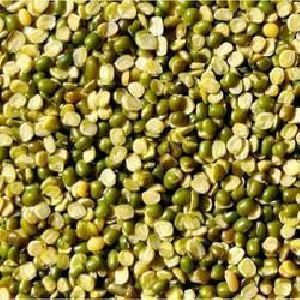 We are a trusted supplier of Green Gram – Split (Moong Dal), providing the lucrative deals to the widespread customers at easy terms.